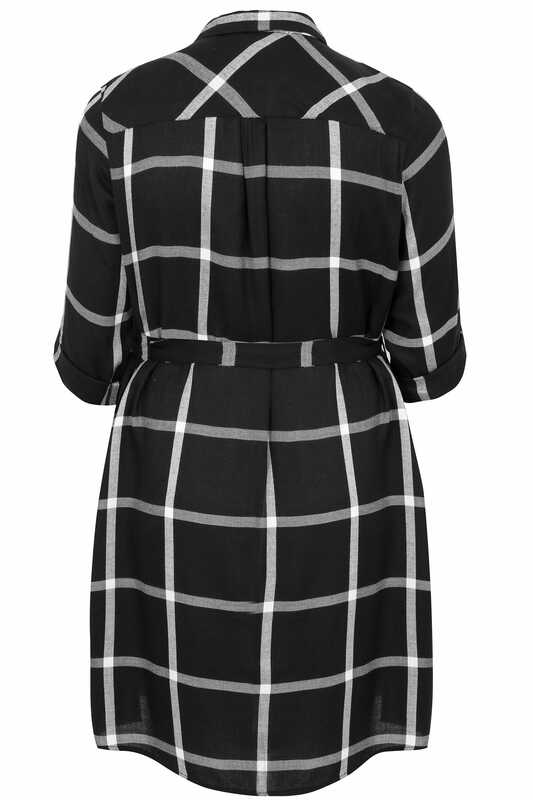 In a classic checked design, this shirt has been designed in a longline style and features two chest pockets, button fastenings and a tie waist for a flattering cinched in silhouette and secure fit. Team with ankle boots for an effortlessly chic daytime look. 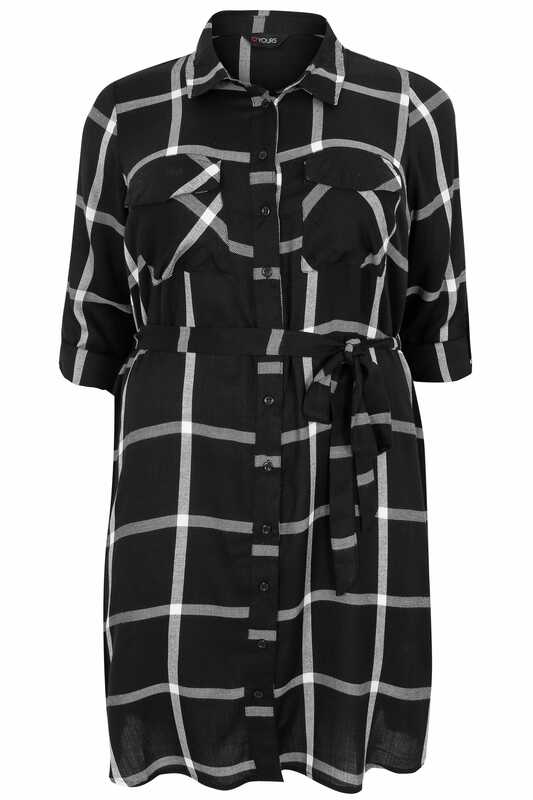 On-trend this coming season, we love its bold checked design.